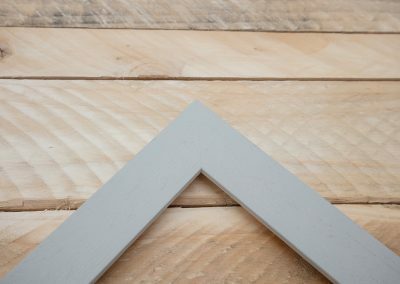 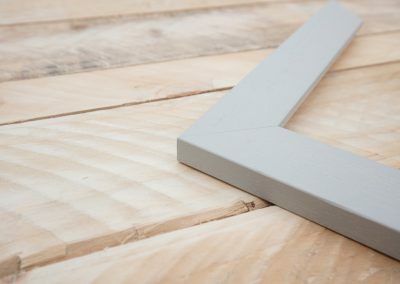 Popular simple light grey coloured wood grain moulding. 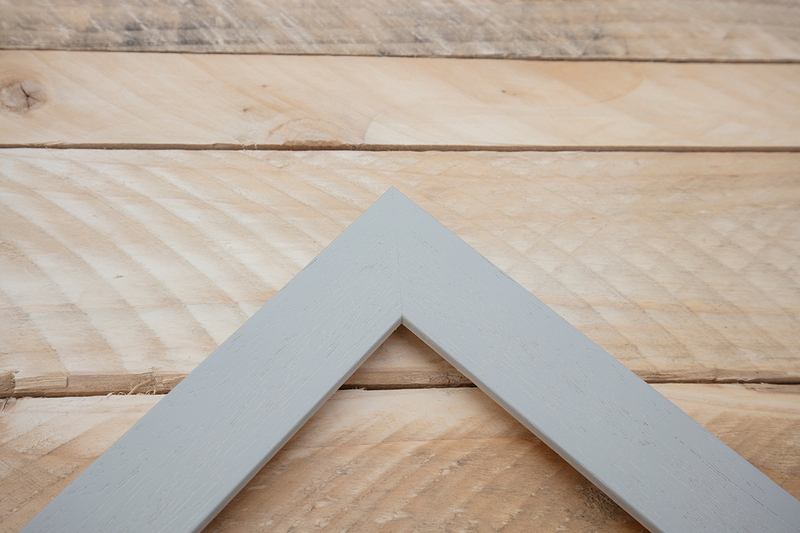 From the same family as our 35mm white wood grain, walnut grain and black wood grain. 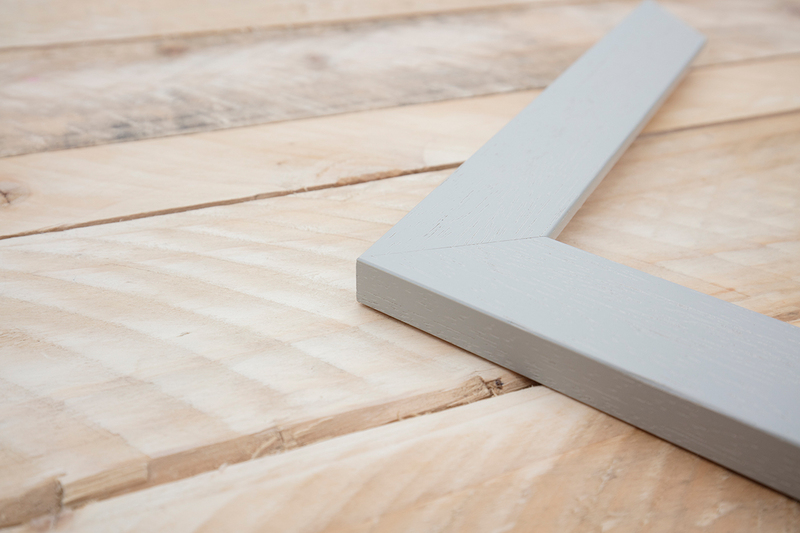 The 35mm size works well for images of all sizes up to and including A1.